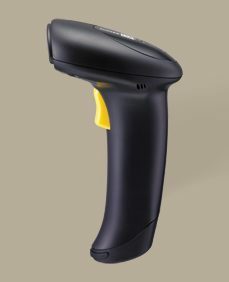 Barcode scanners are very important to businesses nowadays especially in supermarkets and hypermarkets where staffs and customers treasure time and efficiency. 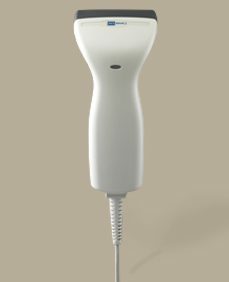 A barcode scanner that works well means that people can save time and money while preventing complaints and dissatisfaction from customers. 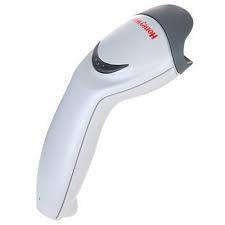 Diginex Technology is a company that provides barcode scanners in Malaysia. 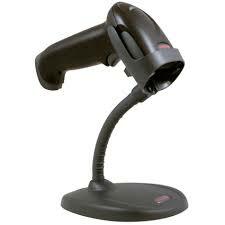 We offer brands like Unitech, Honeywell, Zebra and CipherLab as they are popular brands of barcode scanners in Malaysia. 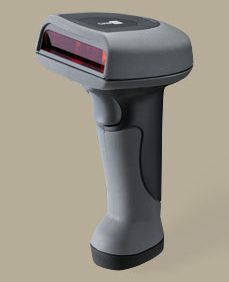 We have a wide array of barcode scanners in-store for our clients, such as the classic barcode scanners with a wire, Bluetooth scanners, wireless scanners and hands-free omnidirectional scanners. Our scanners are from renowned brands which deliver high quality scanning in any condition. Additionally, we have pocket scanners that can fit into your hands and be carried anywhere for employees who are always on the move. We have been providing barcode scanners to all types of clients such as retailers, health care providers, MNCs, manufacturers and many more. Whenever our clients are facing issues regarding barcode scanners, we will either help you to fix it through a phone call or even arrive at your office, warehouse or hypermarket to repair them.